1. 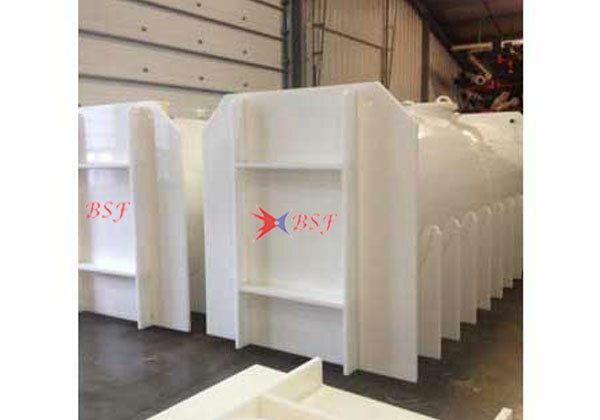 Planning & construction of tank system with fume exhaust system. 2. 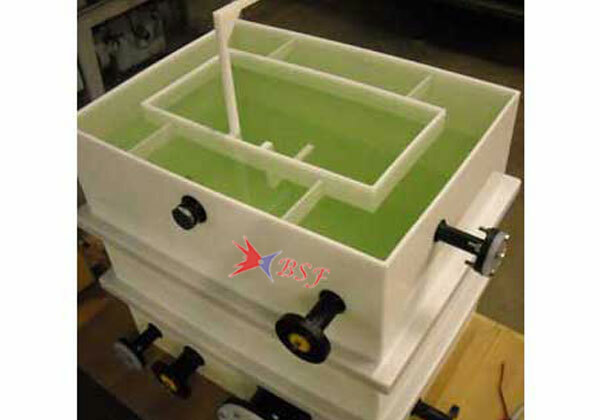 Robust design of tank made out of Industrial Thermoplastic. 3. Environment friendly Fume Extraction System, avoiding corrosion of surrounding steel construction, cranes and roof structure. 6. 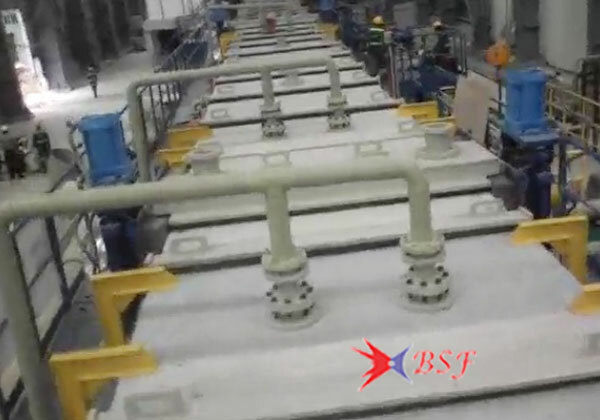 Tank made from Industrial Thermoplastic and welded with state-of-the-art hot gas extrusion welding process and stress relieved. 7. 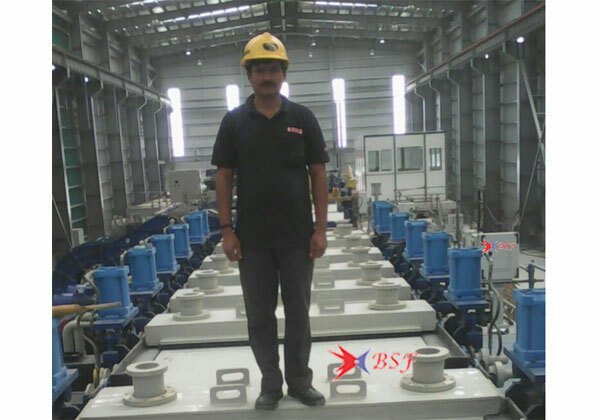 Modules assembled and welded at site for easy transportation. 8. 100% leak proof welding. 9. Fume free work place. 11. 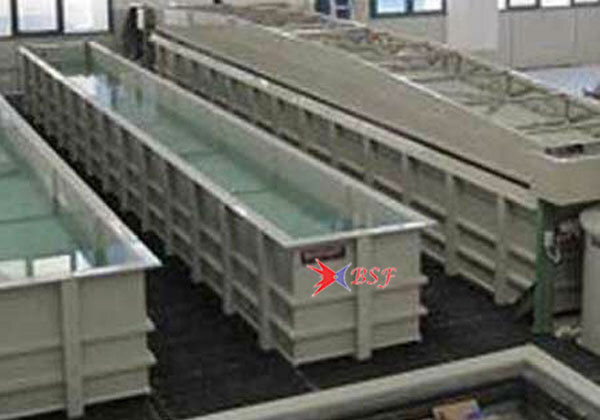 Tanks are available up to 40 meter length. 12. 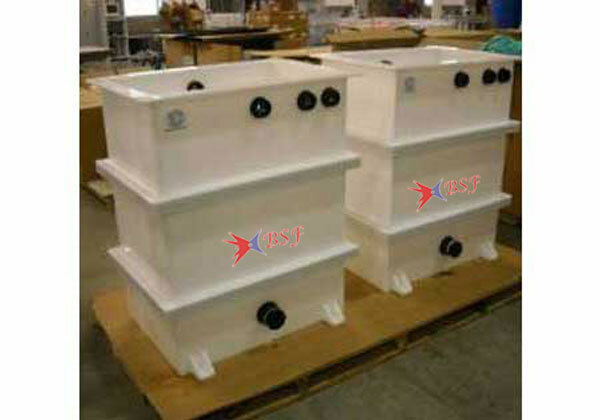 Polypropylene Pickling Tanks are suitable for mixture of hydrofluoric acid nitric acid and also suitable for HCL acid. 13. 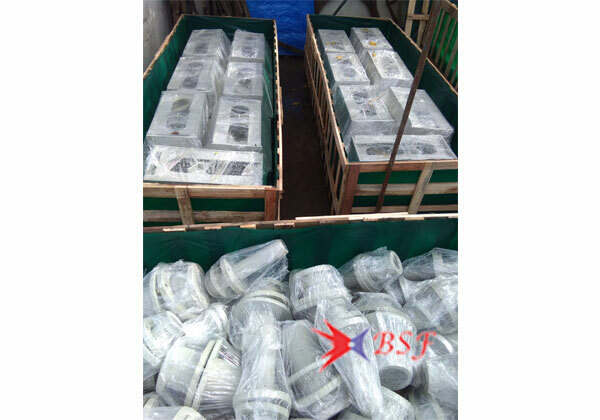 Plastic Tanks meet stringent environment conditions.